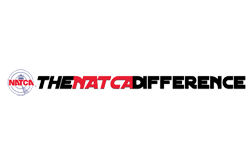 All merchandise sold at NATCAstore.com is American made or union-made. We fully guarantee our merchandise to be free of manufacturing defects and will accept any defective item for full refund or exchange. 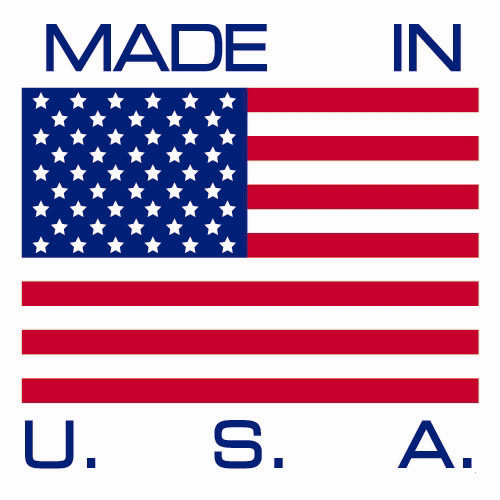 Non-apparel or stock items will be exchanged in the same manner provided there is an inherent manufacturing defect. If the above conditions are met, customers may contact us toll-free at 800-266-0895, between the hours of 9-5 EST Mon-Fri, whereupon detailed instructions will be given for the return of item.